TO KNOW MORE ABOUT THIS. CLICK HERE. Art is a wonderful way for children to express their creativity. Thanks for sharing and visiting mine earlier. 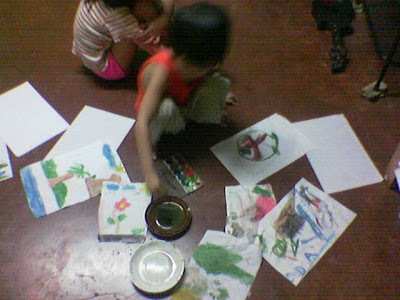 doing art activity is sure fun! 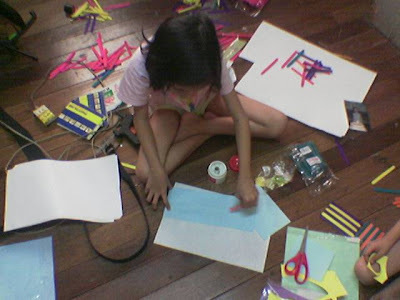 arts and crafts is definitely a sure hit for the kids and they get to express themselves through their creation. hi, like mitch – welcome to pmnfampics 😀 love the candid learning photos!